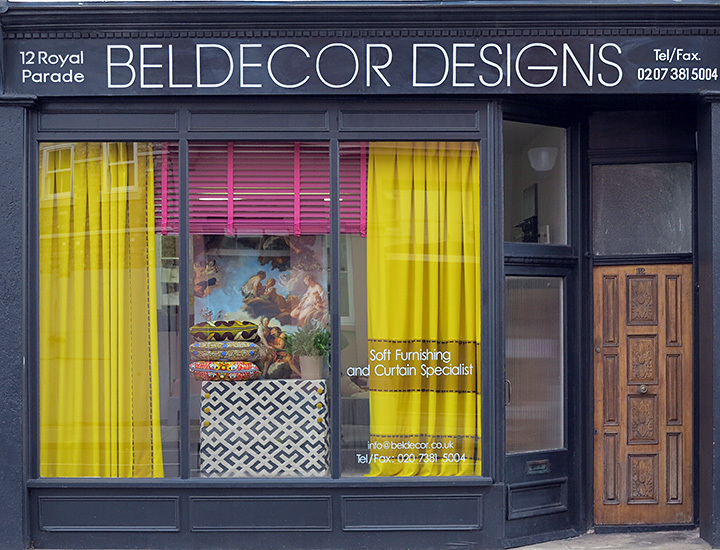 Beldecor Designs Limited are a family run soft furnishing business started by Blanche Gillespie in 1982, and now run by her daughter Sarah and son Robert. Opening in Twickenham in 1982, we moved to our Fulham studio in 1984. 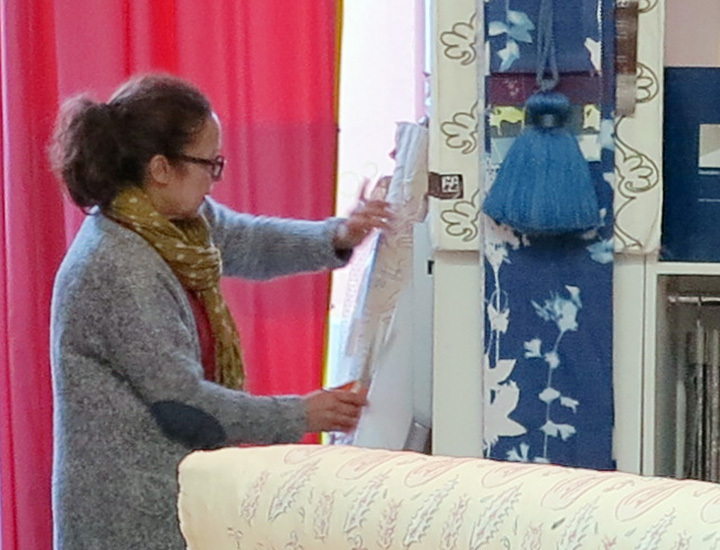 We offer a comprehensive soft furnishings service. 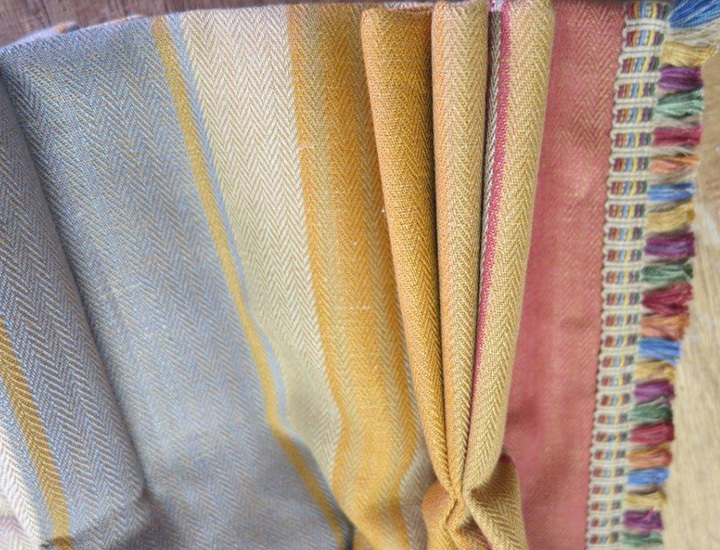 including curtains, blinds, upholstery, loose covers, fabric walling, bed linen, tablecloths, quilting, cushions, full fitting and installation service. To keep up to date with our news and offers submit your contact details below to join our mailing list.